Thank you, London and Region, you made Western Fair Memories Happen! 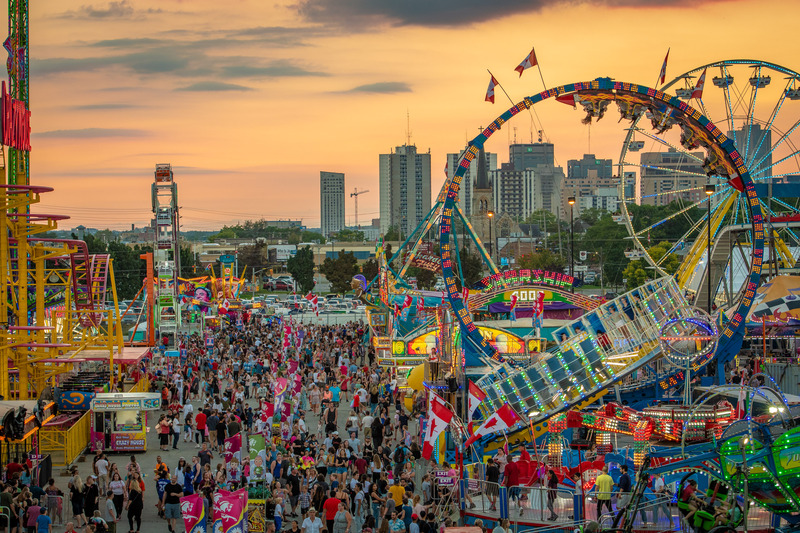 London, Ontario – Sunday, September 16, 2018: The final weekend of the Western Fair is coming to an end, what a run! Over five days, more than 1,000 students from across the city completed agri-food school tours to learn about where their food comes from. Big thanks to our partners Growing Chefs, Middlesex Cattlemen’s Association, Dairy Farmers of Ontario, Egg Farmers of Ontario and Ontario Pork Producers, plus all our staff, volunteers and supervisors in the barn for helping us deliver on our mandate. 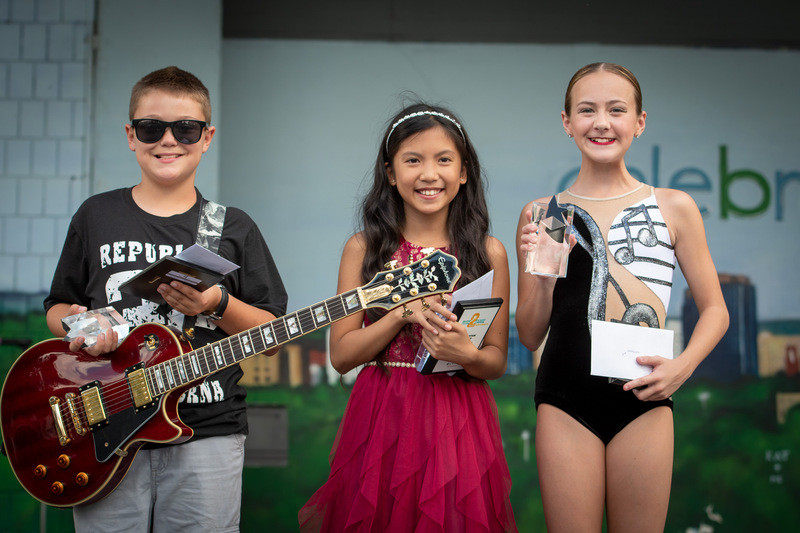 Leading up to the fair we held 18 Preliminaries from across Ontario with hundreds of participants in the Rise 2 Fame youth talent competition. 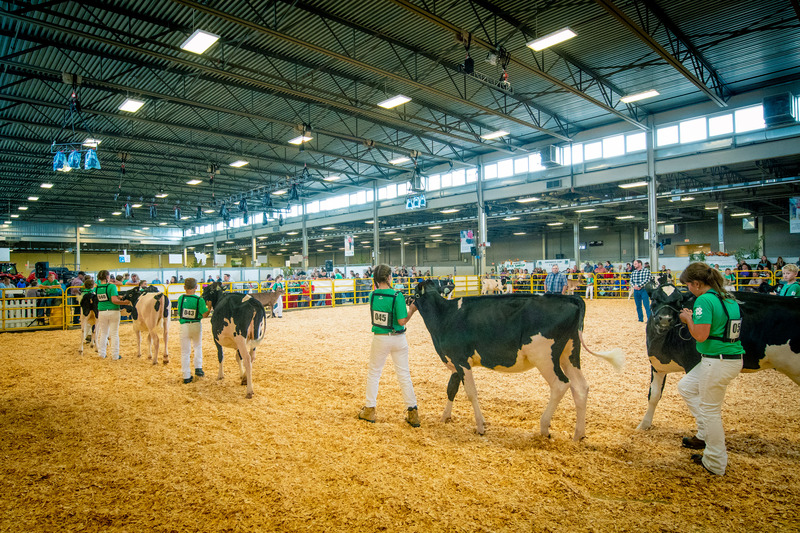 102 youth made it to the Western Fair Semi-finals, with 20 youth and 15 juniors selected for the Finals, Sunday Sept. 16th. Contestants came from across the province. Junior Champion – Danielle Dialogo Pagala a vocal soloist who sang Never Enough. Danielle qualified at Storybook Garden’s preliminary competition and hales from Sarnia, Ontario. 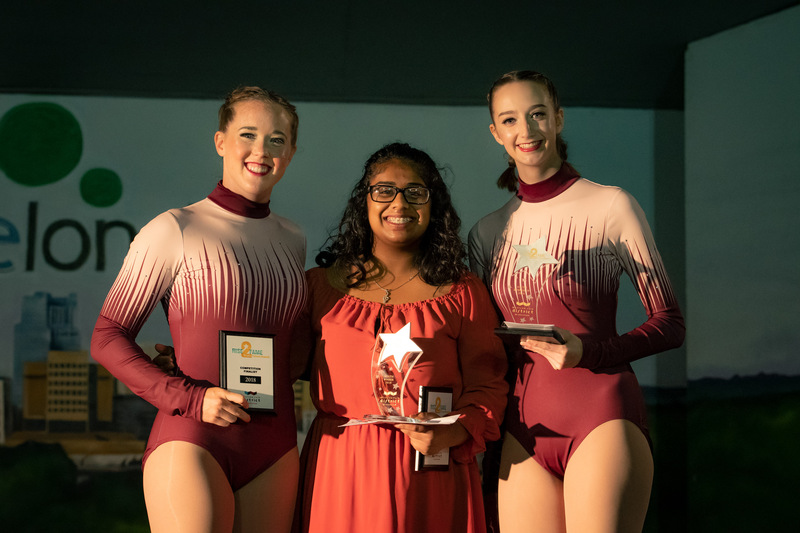 Youth Champion – Mahima Akshinthala a vocal soloist who sang Gravity. Mahima qualified at Paris Fair’s preliminary competition, and hales from Hamilton, Ontario. Competitive Arts continues to be a favourite of the communities we serve. Entries have doubled in size over the past five years. Here is a snapshot of some of our red ribbon winners from across southwestern Ontario in their various categories. 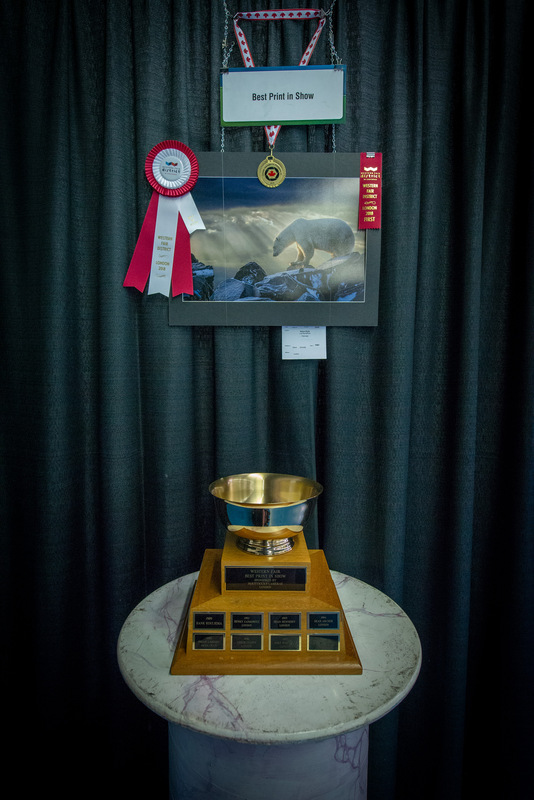 Great job by our competitive arts staff, volunteers and judges displaying over 1,600 craft, culinary, horticulture, art and photography entries in the Canada Building. Congratulations Everyone! 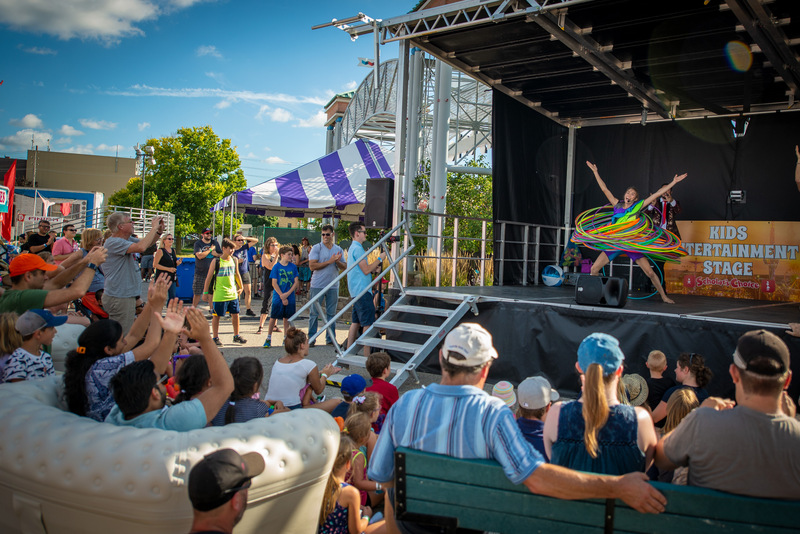 Western Fair, North American Midway Entertainment and Roy Inch and Sons delighted 150 families, with our mid-week tradition for children with special needs. 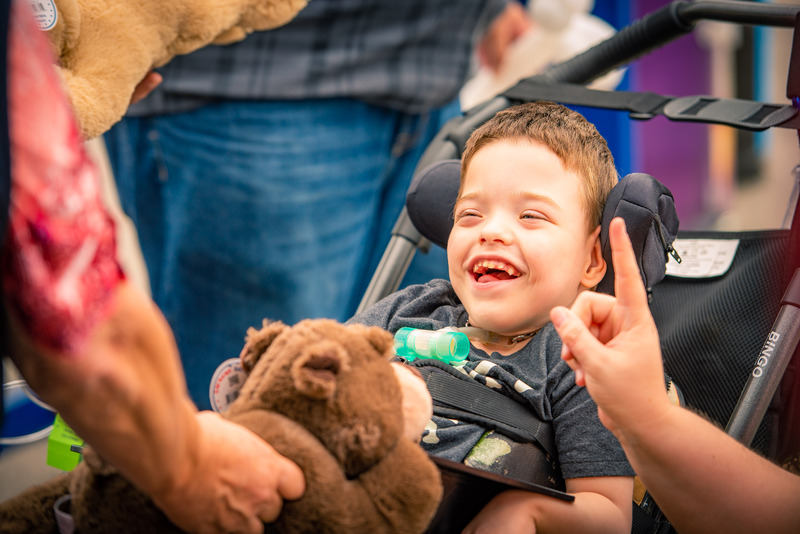 Free rides, entertainment, food, farm animals and a coveted take-home stuffy, provided every child, and family, forever memories of the fair tradition they often cannot enjoy. 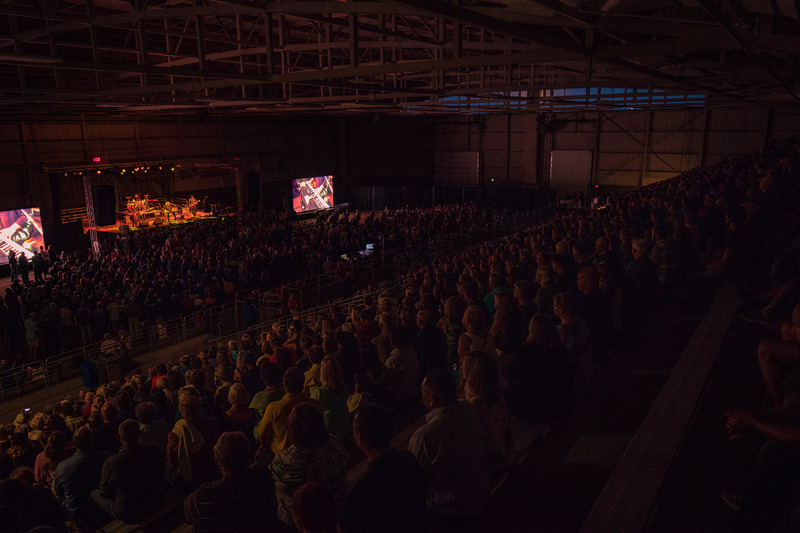 Western Fair hosted four very successful indoor concerts, including one sold out event for Burton Cummings. April Wine rocked a near sell-out crowd to kick start the concert series. Many kids experienced their first concert attending Walk off the Earth, and Aaron Pritchett with their moms and dads. It was a “Fine State of Affairs” in the Agriplex on Thursday night. It was a very special night for all involved especially Burton, who said it was one of his most memorable, with the audience and artist in sync all evening. Burton was loving his London fans and promised to come back more often if all his concerts were to be like this one. “These Eyes” were welling with tears as fans rose to their feet, screaming and applauding for his return, not leaving until Burton came back for an encore, which he did them one better, performing another three songs to the packed house. Wow standing room only at the I Love Local stage/kitchen, thanks Jack FM for sponsoring this hot spot at the fairgrounds. If you didn’t have a chance to try the tasty menu prepared with all local ingredients, or a cold local craft beer on one of our many hot, sunny days, you missed out. 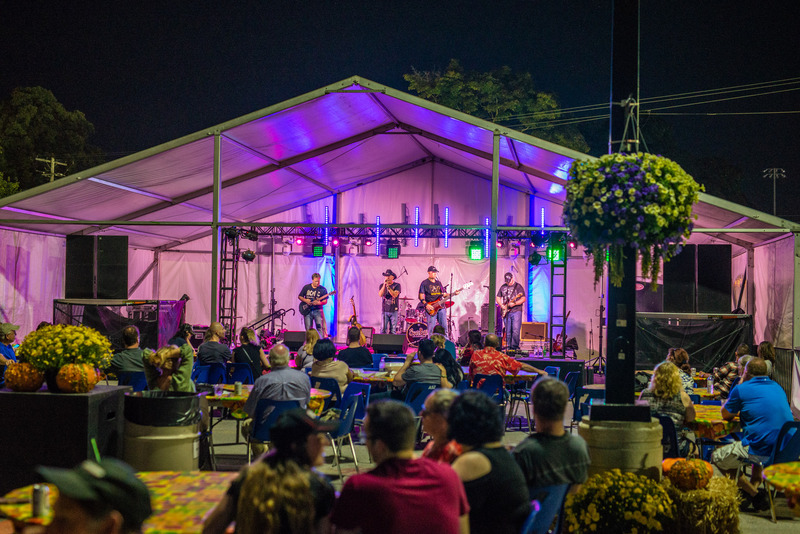 If it wasn’t enough to support local farmers and small producers, you also supported local high-profile, grassroots artists and bands who took the professional stage daily entertaining crowds of listeners and dancers who couldn’t stay in their seats at times. Big thanks to: Kevin Greene and the Awesome Sauce, Sarina Haggarty, Ben Heffernan, County Roads, Five Oceans, Madison Galloway, Robbie Antone Band, Stanley Brown Blues Band, Jacob & The Blues Busters, Nora Galloway & The Tear Jerkers, Cody James Wood & Three Legged Horse, Dustbin Flowers, Swagger, Cuda Highway, Dig Devil Dig, FIENDS, Basement Bound, Kate Channer Band, Sarah Smith, Karen Emeny, Jenn Lyons, Chad Price, Snakebite, Lliam Buckley, Letters From Hawthorne, and Captain Finn & The Salty Sea Dogs. The Rawhide Rodeo performed to a packed Agriplex grandstand on opening weekend. 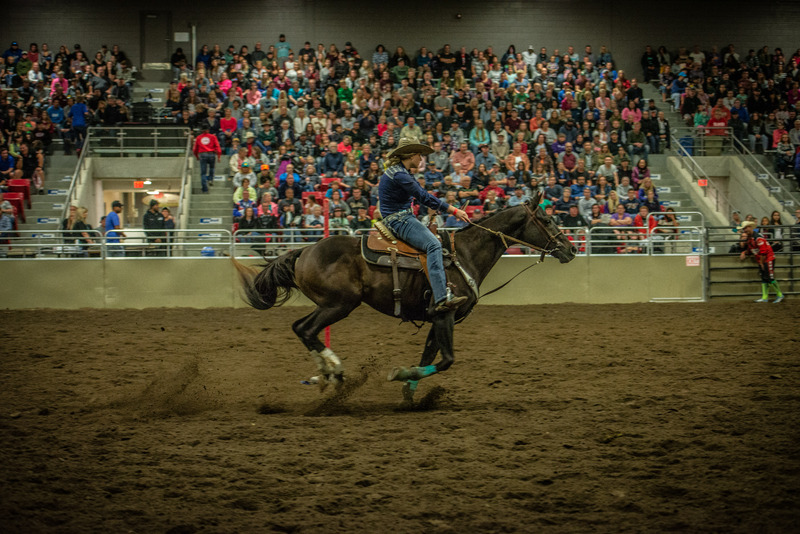 Friday night saw 88 youth compete in the High School rodeo, with 180 competitors participating in the professional events on Saturday and Sunday. Pro competitors came from South Carolina, Texas, New York, Tennessee, and Ontario. Austin Stewart, Rodeo Clown, demonstrated his precision whipping skills thrilling audience members that had to match his prowess with steady hands, and nerves of steel. Over 130 4-H participants came from across Middlesex County to participate in the 4-H Shows. Western Fair sponsors this event by providing ribbons, prize money and facilities. Additional sponsors Cortevea Agriscience, Champ Enterprises, EastGen, Bee Zee Farms, Nuview Farms, Little Farms, and Middlesex Cattlemen’s Association also provided funding and support for a variety of classes and show necessities. 4-H Showmanship Results for the 2018 Middlesex County 4-H Show are listed below with individuals recognized, as well as their club. Thousands of fair patrons Bounced Back to the fair for a second visit with the very popular promotion allowing guests to return for $5. And after a stony first Sunday and wet Monday patrons rallied back to the gates to take advantage of the Two for One weekday gate admission. Our final Sunday promotion, $10 General Admission at the gate and $30 ride bracelets brought families seeking a value packed stay-cation with the kids, sunny skies didn’t hurt either, with snowsuits and boots not far off, everyone was enjoying the last blast of summer on a super final Sunday at the Fair. 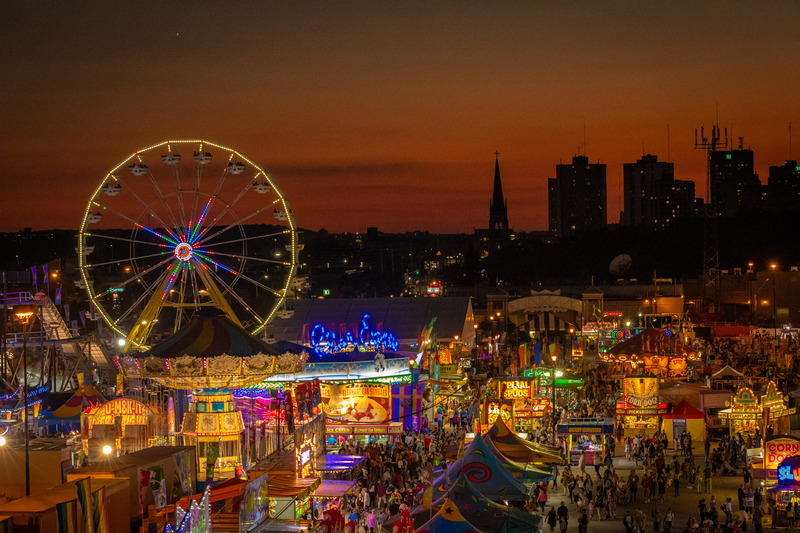 Our City’s diverse community was reflected all over the fair this year, and that’s great news for a 143-year-old tradition that is generating new audiences, new experiences and new memories with families that are drawn to the Canadian experience and love the product. Who knew the return of the Agriplex wagon rides would be so popular. 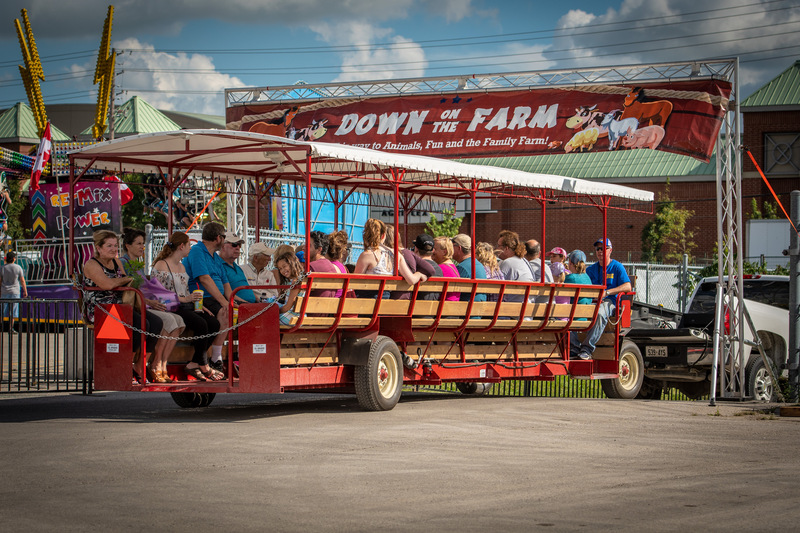 Fair patrons lined up to get a ride on our new accessible wagon, pulled by a pick-up truck back and forth from the north and south sides of the fairgrounds under Florence Street. The service which is free, was considered a favourite ride by toddlers, weary parents, and those with mobility issues. The wagon pulled an estimated 21,000 delighted passengers with tired tootsies! Fastest Pig and Duck at the Fair! Fans of the racings pigs and ducks packed the stands for daily shows throughout the fair. 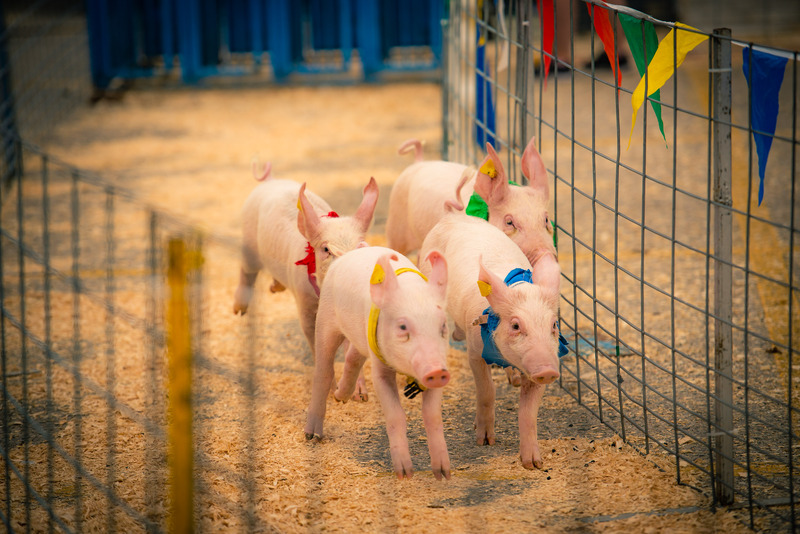 A Duck named Hilary and Curtis the Pig took home the most first place finishes at the Western Fair races! 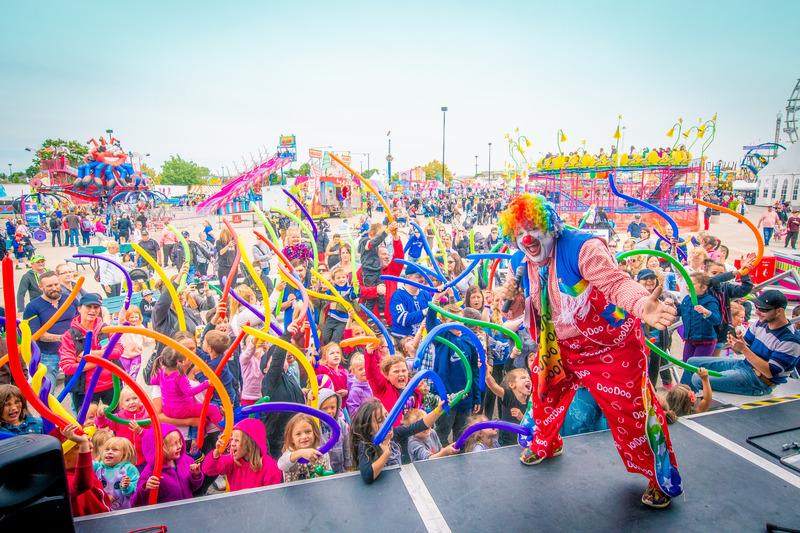 Doo Doo the Clown, who greets guests all over the grounds handed more than 12,000 balloons to delighted toddlers and children as they strolled the midway with their families. Christina the Crazy Hooper, dazzled audiences during her shows by mastering 147 hoops at once, she performed 30 shows for a total of 4,410 hoops hula’d during the fair. 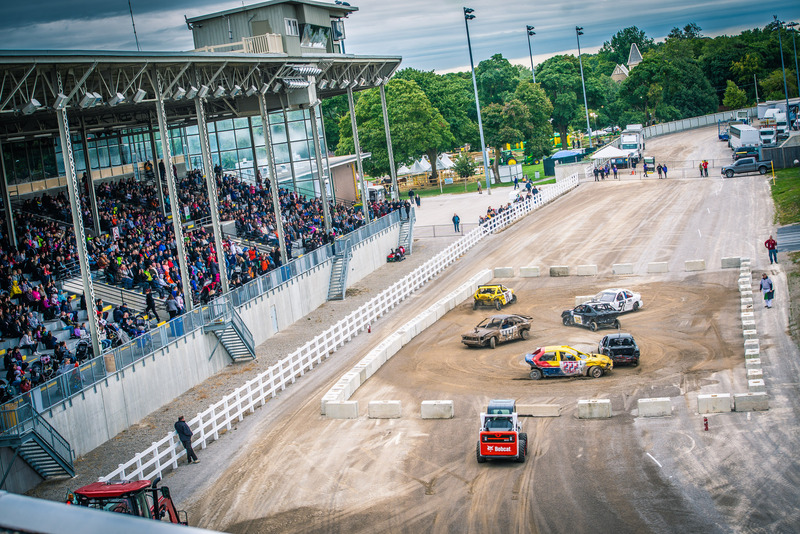 Fans of the action-packed Demolition Derby got to double their fun this year with derbies on both weekends of the fair. The first chilly Sunday still packed the Grandstand despite the dreary day, and the sunny final Sunday had line-ups out past Queens Park just to ensure they got a seat in the 3,500 seat Grandstand, bursting at the seams by the time guests were loaded-in. Big thanks to Thrill Show Productions and the Williams Family for pulling the competitions together. Thanks for another great fair, see you next year!